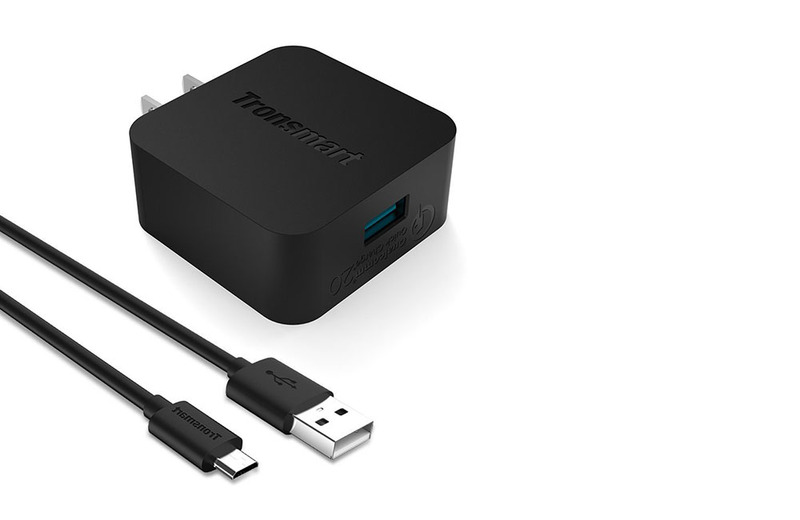 The folks at Tronsmart sent us their list of Black Friday week deals (they are all live now), which includes most of their products at pretty substantial discounts. For example, you can grab a single-port Quick Charge 2.0 car charger for just $5.99 after coupon code. They also have 3 and 4-port car chargers discounted, 3-port wall chargers under $10, and bigger desktop chargers as well. These are those great stocking stuffer type options for your friends and family members who always have a dead phone. The full list of deals, with coupon codes is below.